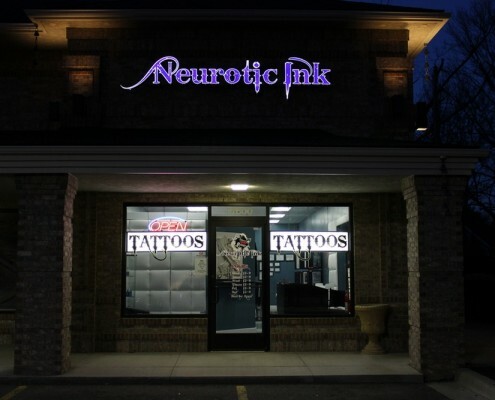 Neurotic Ink has been one of Metro Detroit’s most popular tattoo shops for the past several years. 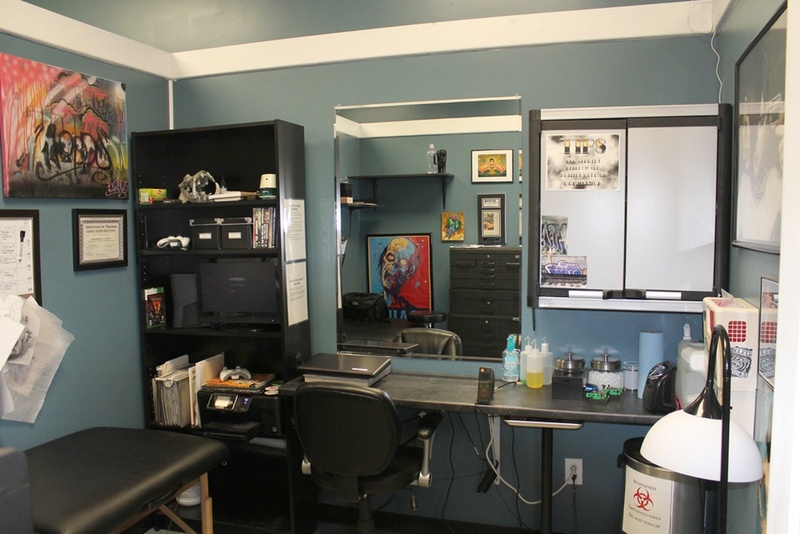 We take the art of tattooing very seriously and our reputation speaks for itself. 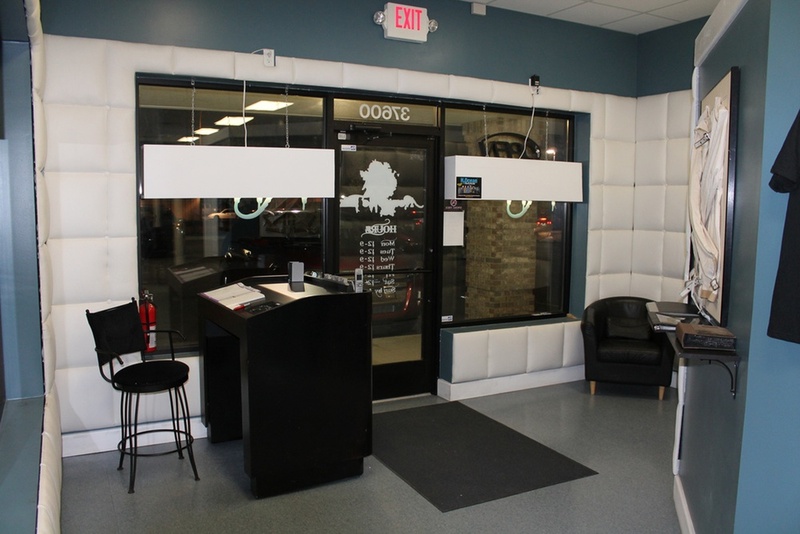 We’re the cleanest, most professional shop in the area and pride ourselves on our dedication to consistently providing high customer satisfaction by rendering excellent service, quality products, and furnishing a relaxed, enjoyable atmosphere at a more than reasonable price. We maintain a friendly, fair and creative work environment, which respects diversity, ideas and hard work. 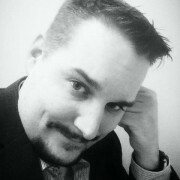 We spend a great deal of time educating and consulting with our clients. 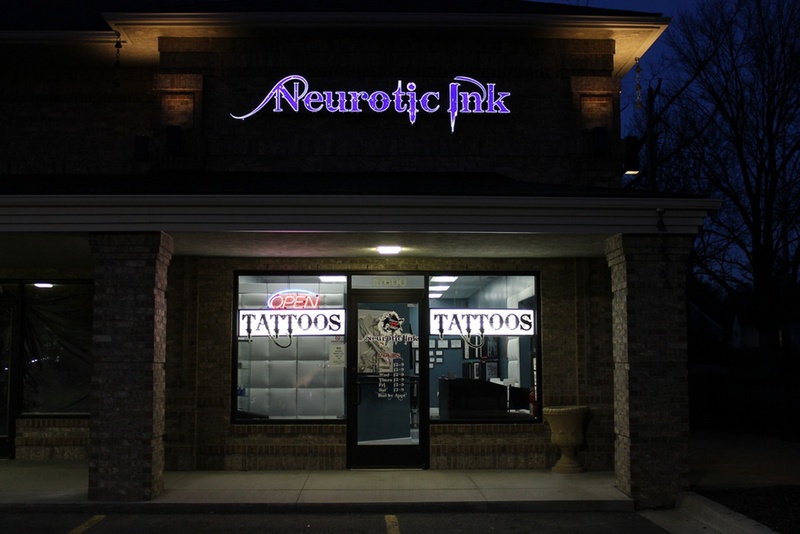 We encourage you to look at our work, hear from our satisfied customers, stop by the shop, or contact us here to get more information about Neurotic Ink. At Neurotic Ink we specialize in the design of custom artwork to completely bring to realization our clients artistic ideas (we do provide “flash” work as well). Whether it’s your first or fifty-first tattoo, we will treat you with respect and ensure your vision of what the tattoo should convey achieved. 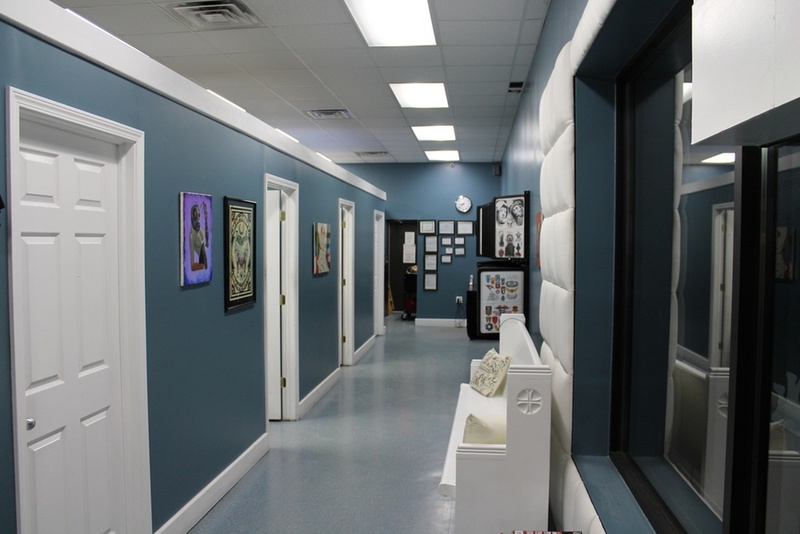 Our artists are handpicked and trained in tattooing and offer a comfortable and relaxed environment. Our process is 100% disposable, meaning that we don’t sterilize anything. Any equipment that comes within six inches of a client’s skin comes directly from a sealed Ethylene Oxide sterilized package. Upon completion of the procedure, we dispose of all needles, bars, tubes, pigment and ink caps are per the Wayne County health department guidelines. Nothing is reused. 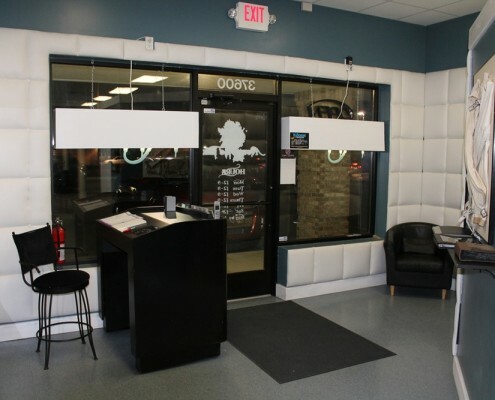 We take pride in educating our clientele on procedures and on aftercare to ensure healing occurs quickly and safely. 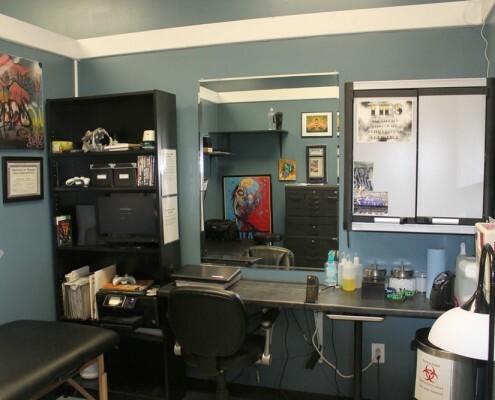 Tattoos are an investment, and it’s our goal to ensure that you’re happy with your new artwork. We take the time to provide information and products to ensure that you heal in the quickest time possible. Artists are also available for consultation after you leave.